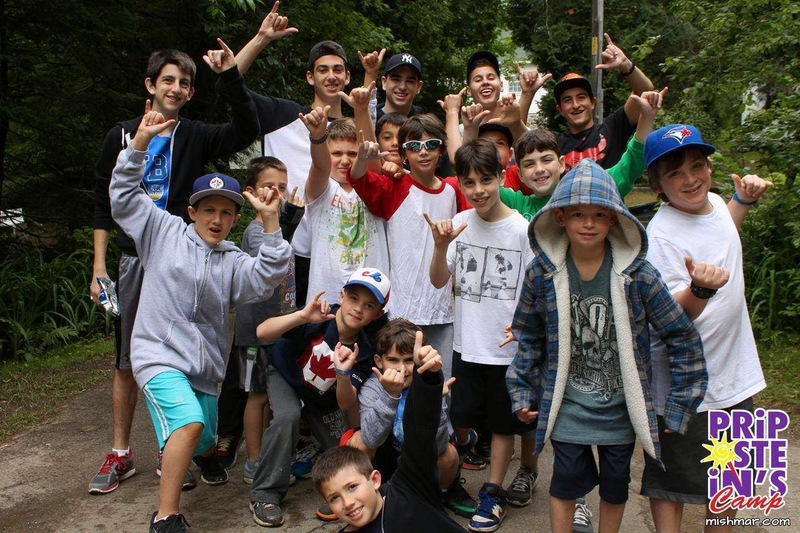 After 75 years in business, Pripstein's Camp Mishmar in the Laurentians is shutting its doors. "With our Early Registration promotional period completed, our camper numbers are lower than targeted," stated owner Ronnie Braverman in a letter to families. "Not only does this have financial implications for us, but we would be unable to ensure a great experience for campers without healthy group sizes. Therefore, after much discussion, my family and I have regretfully decided to call it a day and close the camp." When Braverman first joined his grandfather Chaim Pripstein in the business 42 years ago, the Laurentians were one of the booming centres of the Canadian camping scene. In addition to Pripstein’s, there were over a dozen privately operated co-ed English camps dotting the countryside, such as Hiawatha, Pine Valley, Pembina, Bayview, Panorama, and more. "Most of us know that when the Parti Quebecois took power in 1976, threatening to separate Quebec from Canada, over 100,000 anglophones and many head offices left the province," Braverman says. "This exodus continued unabated till today, with the majority of our former campers and staff choosing to start their careers and families elsewhere. This had a devastating effect on our private camp scene. Camps started closing one after the other, and by 2007, Pripstein’s was the sole camp of the original group still operating." Soon enough guests were looking for an activity for their children. Pripstein hired some counselors and eventually established an actual camp in place of the hotel. Camp Mishmar (which means “On Guard” in Hebrew) was born, although most people liked to call it Pripstein’s. In an effort to help out the camp's loyal families, Braverman has met with with Sol Birenbaum and Howie Grossinger, owners of Camp Walden and they have reserved spaces for those already registered at Pripstein's. "After meeting with Sol and Howie, it was clear to me that their emphasis on nurturing their campers and staff and maintaining strong communication with parents would be a great fit for our families," says Braverman. "I have visited Walden, which is just a four hour drive from Montreal. They have a beautiful, private site and own the complete frontage on their lake"